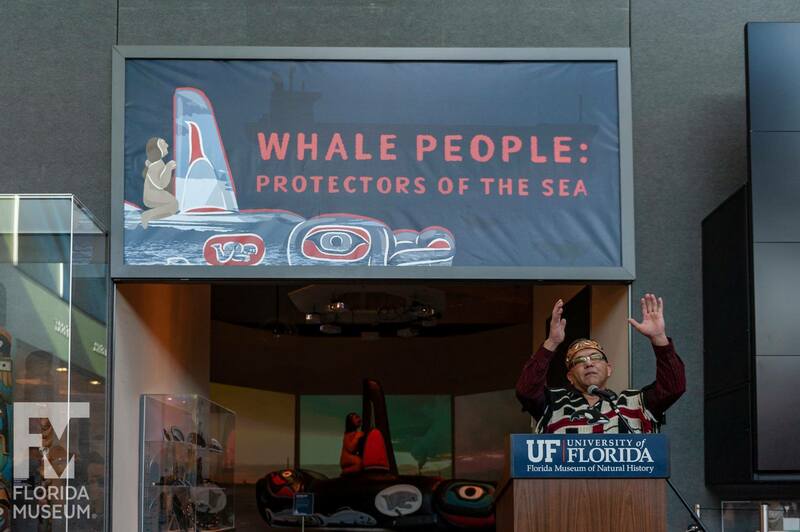 We’re pleased to announce the debut of Whale People: Protectors of the Sea, a new traveling exhibition and multi-channel short film that tells the story of today’s environmental emergency through the figure of the killer whale. 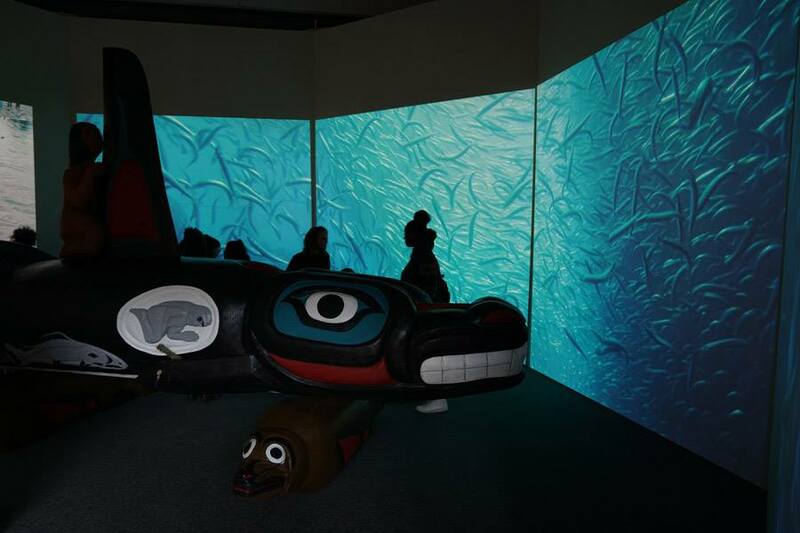 Co-created with leaders from Lummi Nation, it features a newly carved 3,000 pound killer whale totem that has traveled to communities across the country, a selection of historical northwest coast totem poles depicting the killer whale, a 7-channel floor-to-ceiling video installation with spectacular underwater footage and interviews with Lummi and Tsleil-Waututh elders who remind us: what we do to the water we do to ourselves. 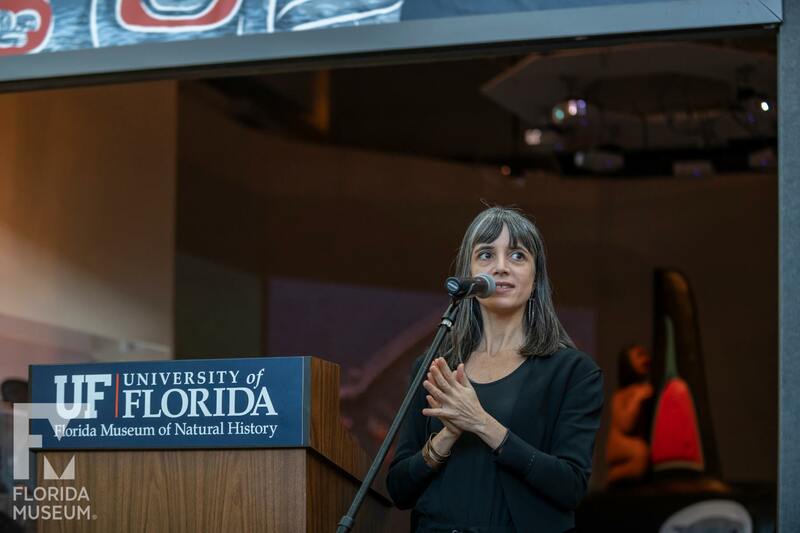 It will be on display at the Florida Museum of Natural History until May 5th, 2019. 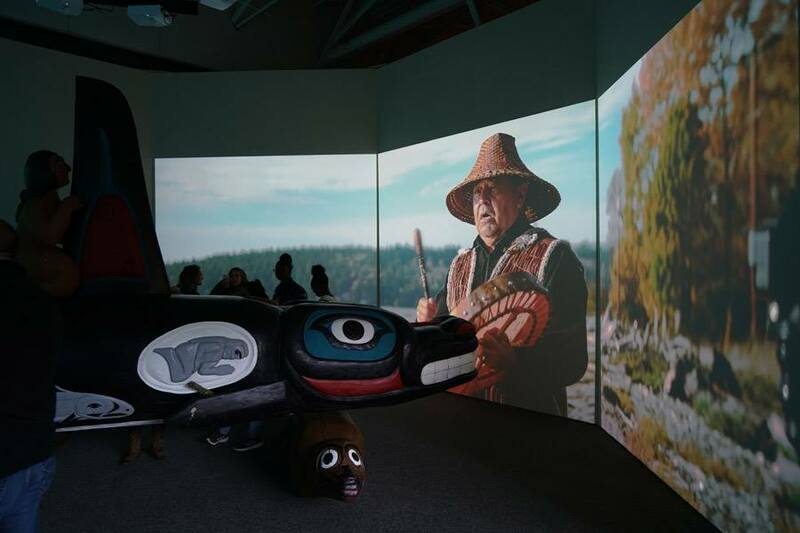 After that, it will travel to venues in the Pacific Northwest as part of Lummi Nation’s efforts to raise awareness and engage the public in efforts to save the orcas, salmon, and health of the Salish Sea. 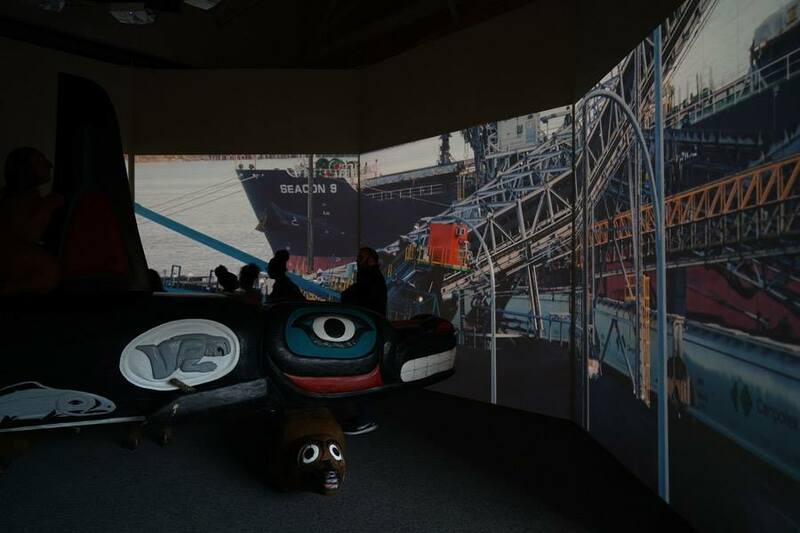 Pacific Standard, “A Traveling Museum Builds Support For Native Resistance To Resource Extraction”. 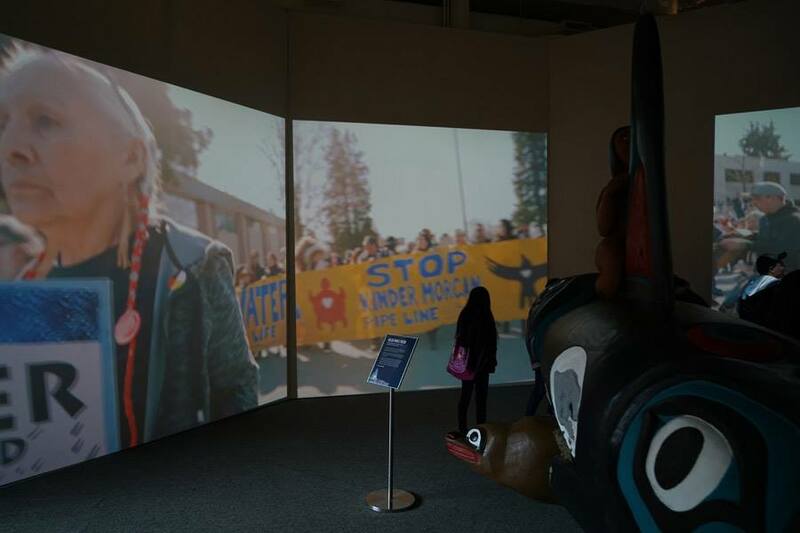 Nonprofit Quarterly, “Pop-Up Museums as Political Organizing: Can Totem Poles Help Turn the Tide on Fossil Fuels?”. 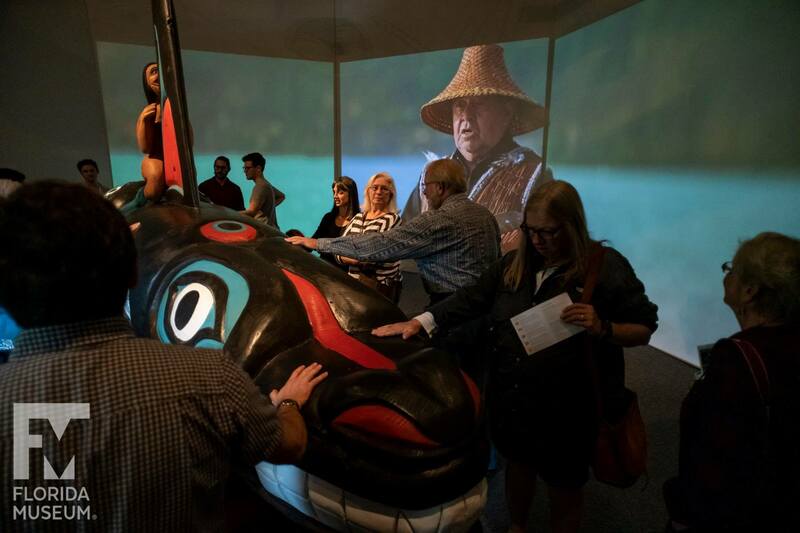 Pacific Northwest tribe enlists unusual allies in fight to save the Salish Sea from fossil fuel threats: museums. 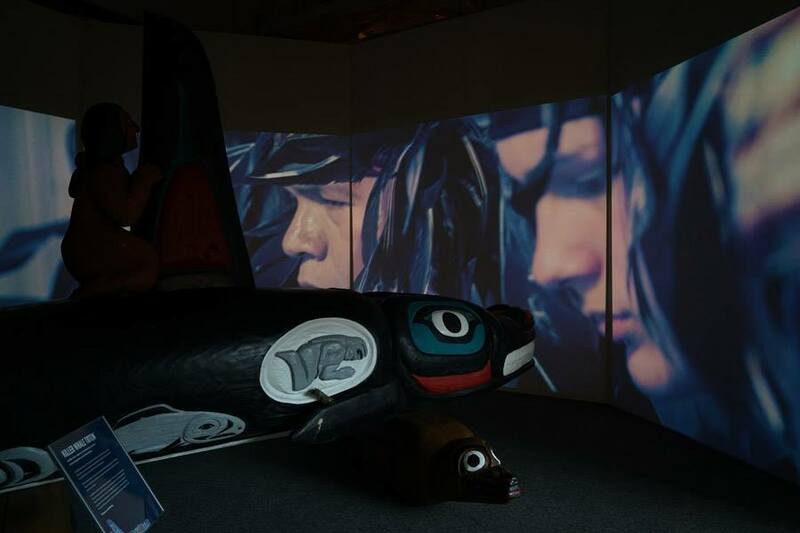 New touring exhibition Whale People: Protectors of the Sea narrates the plight of critically endangered killer whales from Indigenous perspective. 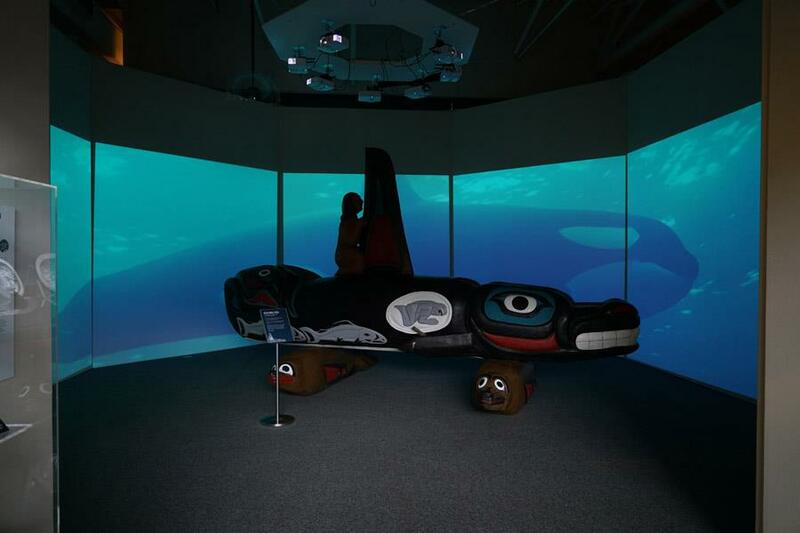 For the Lummi, orcas are kin. 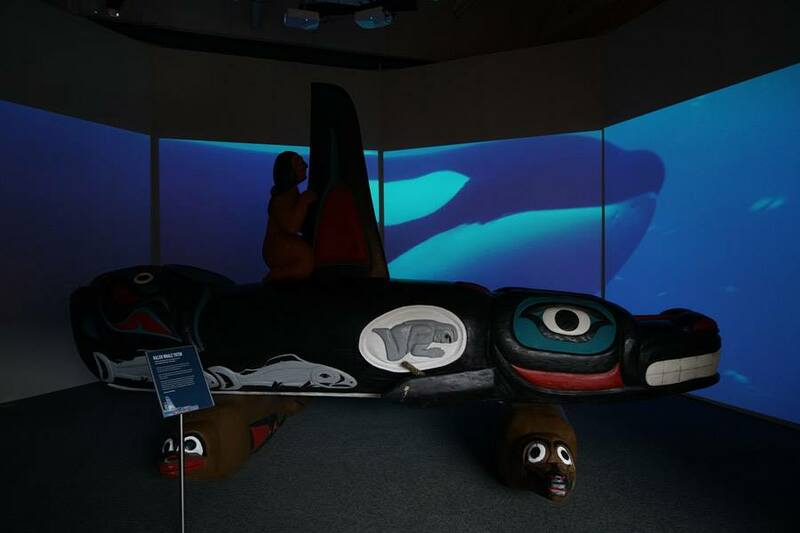 Qw’e lh’ol mechen, the Lummi word for killer whale, translates to “our people that live under the sea.” The Salish Sea orcas are a sort of “miner’s canary” for the health of the sea and the wider ecosystem. Critically endangered, the threats they face range from climate change, starvation, toxic and sound pollution, oil pipelines and tanker traffic. 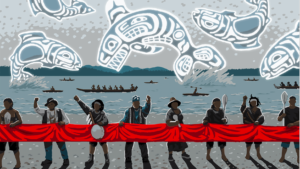 The proposed Trans Mountain Pipeline, which would bring 800 new oil tankers annually to the Salish Sea, would mean game-over for the 74 remaining resident orcas. 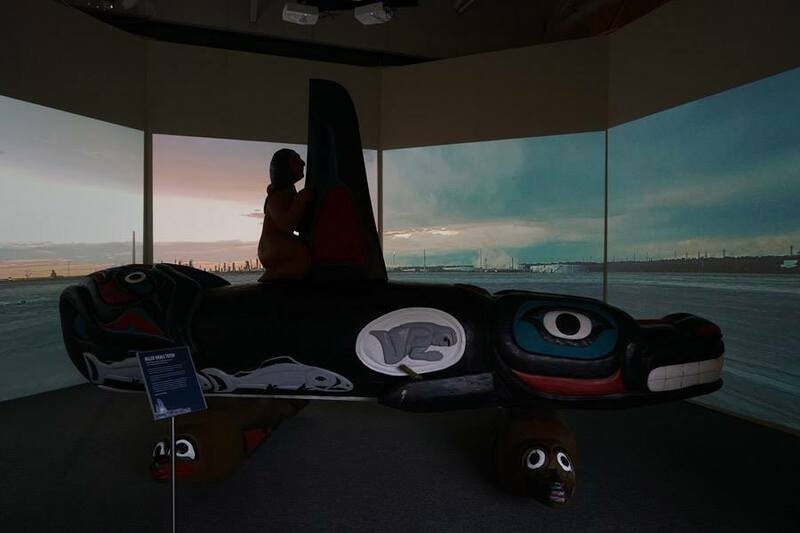 Museums are influential. According to the American Alliance of Museums, the museum sector is a $50 billion industry in the United States. 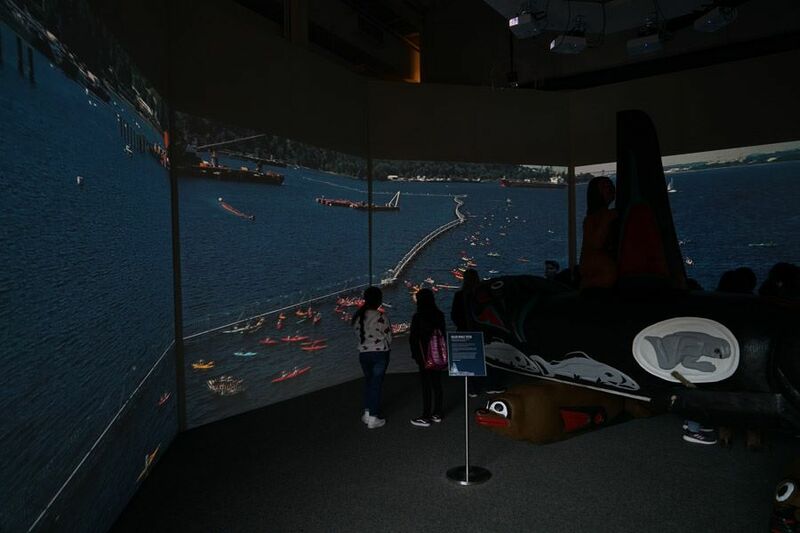 Museums see more visitors annually than sporting events and theme parks combined. They are a top three family destination, and polls show they are among the most trusted sources of information in society. This trust is not universal. 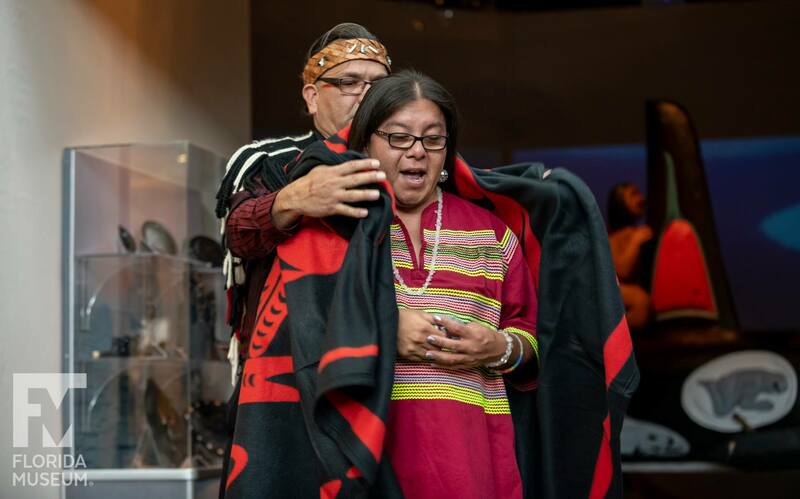 Born from a history of plunder, natural history museums in North America are slowly rebuilding relations with Native communities. 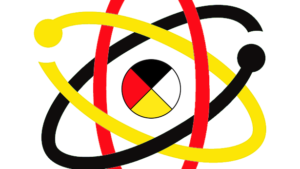 For decades, Native activists have placed demands on these institutions, making real gains in the process: from the repatriation of human remains and sacred objects to the affirmation that Native Peoples should have authority over the representation of their cultural traditions and histories. 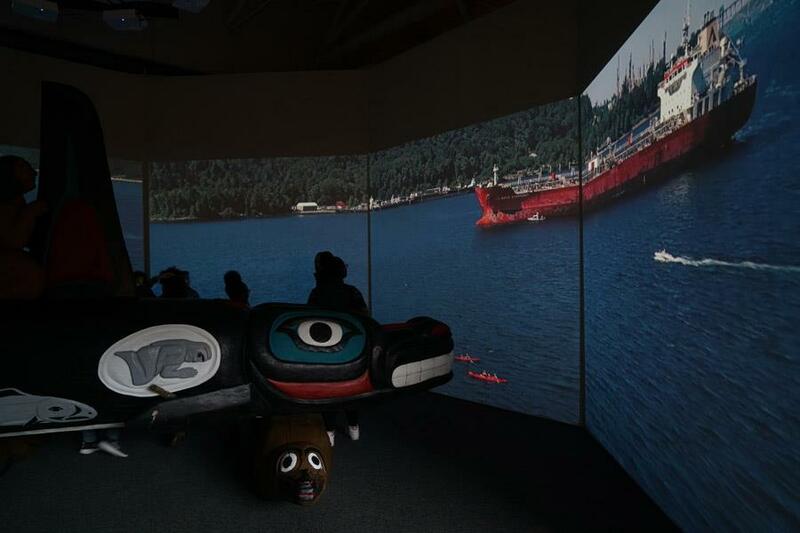 The Natural History Museum was created in 2014 as both an institutional transformation project and traveling museum. 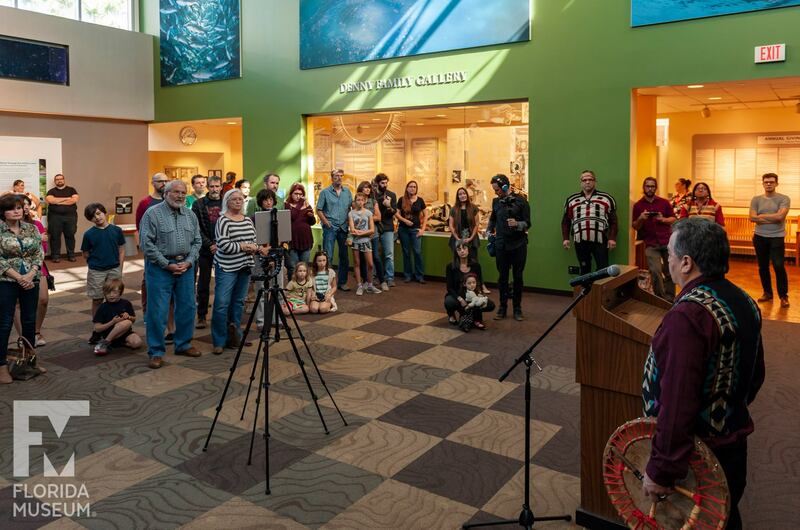 Teaming up with 150 top scientists and Nobel Laureates, the museum released a letter urging fellow museums to cut all ties to fossil fuel interests, and persuaded 9 museums to divest from fossil fuels, drop fossil fuel sponsors, or implement ethical funding policies. Their efforts led oil mogul David Koch, a top funder of climate denial, to step down from the board of New York’s American Museum of Natural History after serving for 23 years. 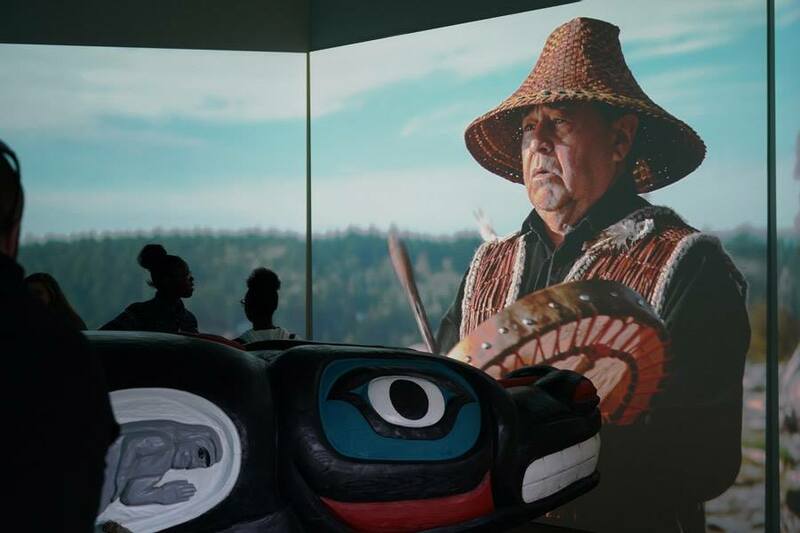 The Natural History Museum now partners with Indigenous communities to develop exhibitions and programs that bring environmental and climate justice concerns into mainstream natural history museums across North America. 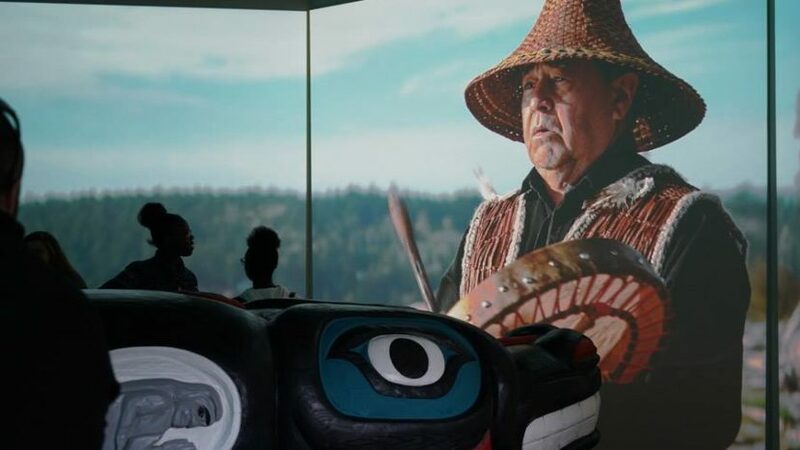 Whale People: Protectors of the Sea is the latest in a series of collaborations with the Lummi Nation. 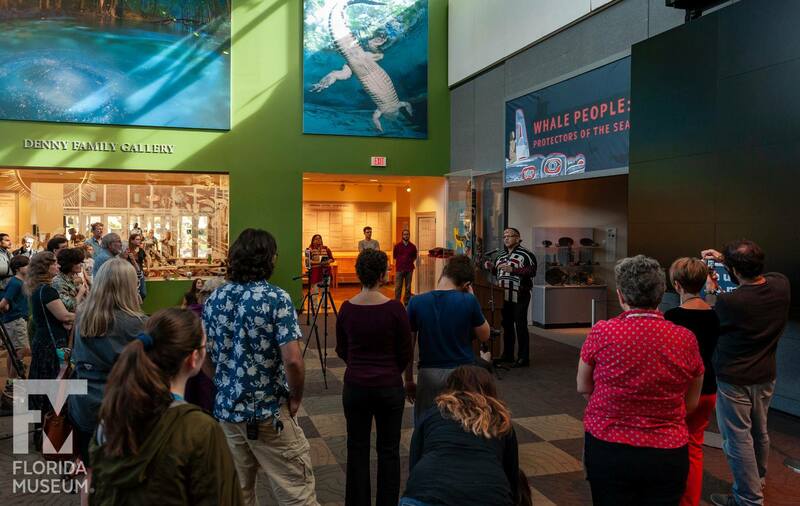 Previous exhibitions were featured at the Carnegie Museum of Natural History in Pittsburgh and the Watershed Center in Princeton, NJ. 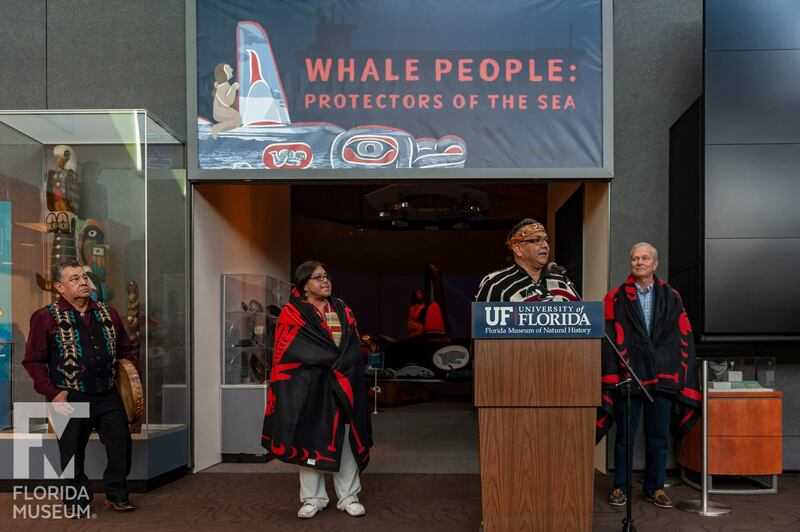 Whale People: Protectors of the Sea will be on display at the Florida Museum of Natural History in Gainesville, FL from December 8th, 2018 – May 5th, 2019. 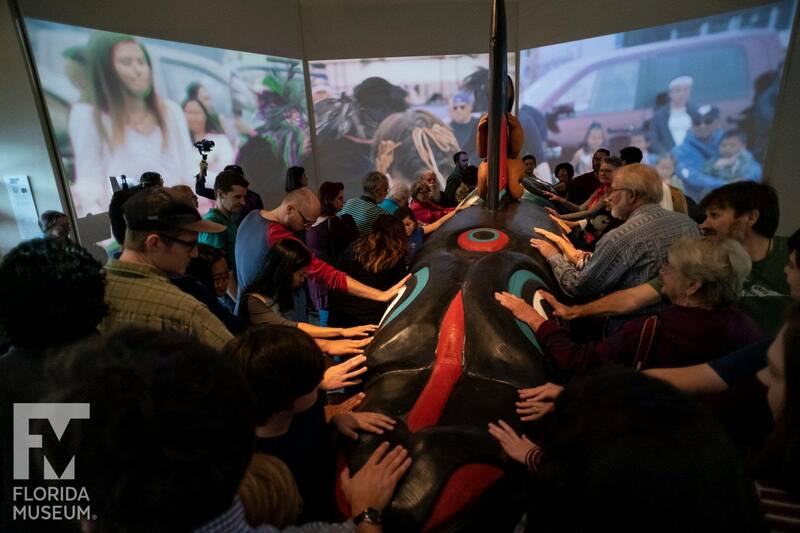 After that, it will travel to venues in the Pacific Northwest as part of Lummi Nation’s efforts to raise awareness and engage the public in efforts to save the orcas, salmon, and health of the Salish Sea.